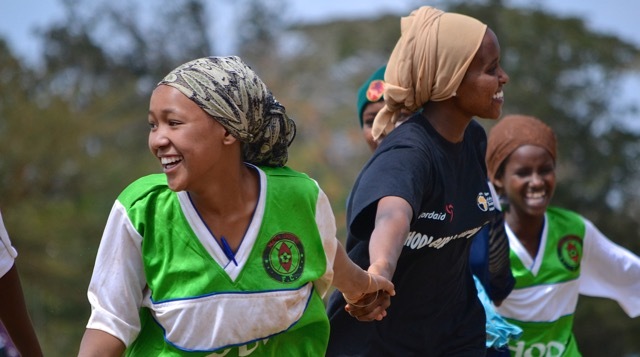 All Girls Can Play is an advocacy and play initiative presented by One World Play Project to raise awareness about the discrimination challenges faced by girls worldwide and meet those challenges through the power of play. Through the initiative, you can share the power of play with girls around the world by purchasing ultra-durable One World Futbols for organizations working with girls living in disadvantaged communities. Past All Girls Can Play recipients include Women Win and BAWSI. 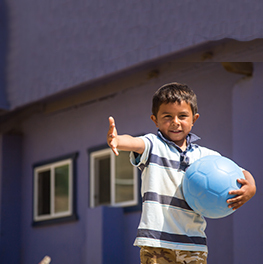 The One World Futbol is a ball that never needs a pump and never goes flat, even when punctured. The ball is ideal for the harsh environments where most of the world plays—environments where traditional soccer balls are easily punctured and destroyed. Investing resources in the empowerment of girls has been shown to strengthen communities, increase economies and improve health and education in future generations. By empowering girls through play, we can help them reach their full potential, become the next generation of leaders and change the world. 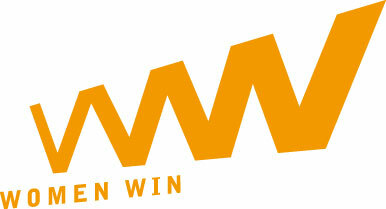 Women Win is the global leader in girls’ empowerment through sport. The organization leverages the power of play to help girls build leadership and become better equipped to exercise their rights. For more, visit womenwin.org. The Bay Area Women’s Sports Initiative (BAWSI) is a nonprofit 501(c)(3) organization dedicated to using active play and wellness to transform the lives of underserved children in San Francisco Bay Area communities. BAWSI was founded in 2005 by soccer legends Brandi Chastain and Julie Foudy, and former general manager of the San Jose CyberRays professional women’s soccer team Marlene Bjornsrud, on the principles of paying it forward. For more, visit bawsi.org. Through this campaign, we raised more than 900 One World Futbols for organizations working with girls living in disadvantaged communities. Thank you for helping girls worldwide reach their full potential, become the next generation of leaders and change the world. See the impact of the One World Futbols given to BAWSI.